According to the National Federation of High School Associations (NFHS), water polo is the fastest growing sport in America. Water polo participation has increased by 12 percent between the years 2012 and 2016, going from 17,000 athletes to 19,099. Despite its growing popularity, the Lone Star State has not recognized water polo as a UIL sport. 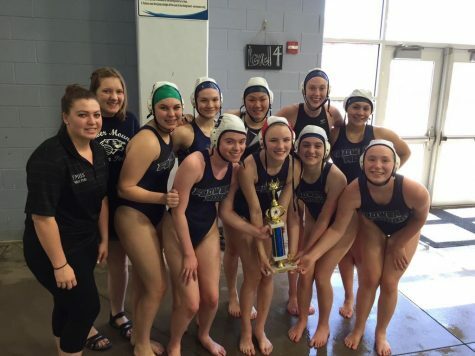 Since the water polo team was established in 2009, coaches and athletes have been training hard without the needed financial assistance UIL provides. If UIL does not recognize water polo as a UIL sport, coaches will get more frustrated for not getting paid and ultimately end the program because they are not obligated by the school district to keep it. Tournament entry fees and other expenses are paid for through fundraising and the booster club. The coaching staff is paid nothing for the 2 hour practices every weekday and the long weekends spent at tournaments. Unsurprisingly, the coaching staff agrees that water polo should be recognized as a UIL sport. According to an informal poll of the water polo team, 52 out of 57 athletes would like their achievements to be recognized. 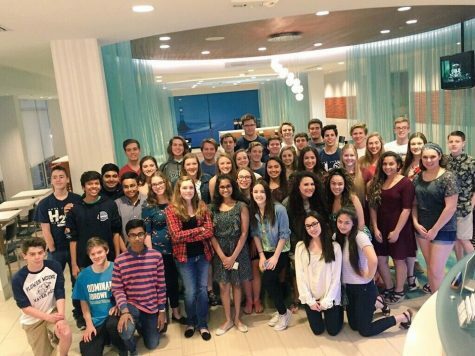 While it is obvious students are intrigued by the water polo program, UIL continues to monitor its growth. However, with 154 schools saying they would start a water polo team if it became a UIL sanctioned sport, it seems like UIL is simply wasting time. Athletes and coaches are wasting no time in training. Since 2009, the team has dominated in the water by winning championships and advancing to state multiple times. Some athletes have gone on to play water polo in college through awarded scholarships. Last year, the FINA Intercontinental Water Polo Tournament was hosted at the Westside Aquatic Center(WAC) and athletes got the opportunity to meet olympians from Team USA, Australia, Brazil, Canada, China and Japan. Spectators were awed by the olympians and became hopeful for the future of water polo. If UIL cared for the future of water polo as much as the athletes and coaches, high schools statewide would already have a water polo program.